Toronto SAM: Ready to start Christmas shopping? I haven't done an Arbonne themed post in awhile, but since the holidays are approaching, I thought now would be the perfect time. There are so many good reasons to start your shopping now - it spreads out your costs, so your December credit card bill isn't humongous, you have less to do in the weeks leading up to Christmas, you can start gift wrapping now, and if you're buying from Arbonne, you get to avoid the shops altogether and wait for your items to arrive at your door. Arbonne has gifts for everyone on your list, I'm serious. You can buy for your family and close friends, but also teachers, assistants, babysitters/nannies, or hostess gifts. And if you are a Preferred Client, not only do you save 20% on all of your orders, if you spend more than $300.00, then you get to choose $150.00 worth of products for $30.00, so you could buy even more gifts (or just get stuff for yourself, I won't tell). Also depending on how much you buy, there are options for "Purchase with Purchase" items, where you can buy travel sized items that also make good gifts. Here are some ideas for you, but feel free to browse the website. I'm always happy to answer questions or give specific suggestions. If you would like me to send you a catalogue, let me know. 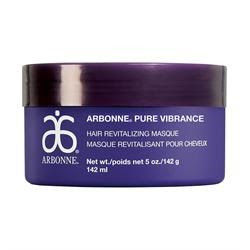 Hair Masque - the smell of this product alone is enough reason to buy it, but it also makes your hair so nice. I use it about once a week. 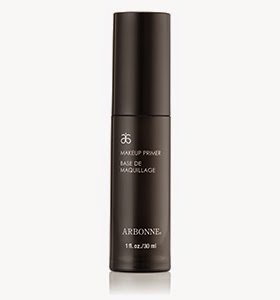 Make Up Primer - I wear this under my make up everyday, and it helps it from rubbing off throughout the day. FC5 Set - these can also be purchased separately. This is the line I use, cleanser, day cream and night cream. Light, smells nice, and affordable. 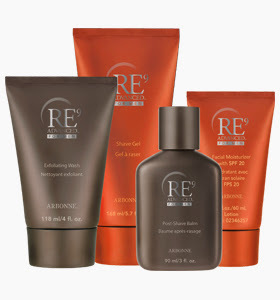 RE9 Advanced for Men Set - these can be purchased separately. Men love this shaving cream, and the soap, aftershave, and lotion are equally amazing. 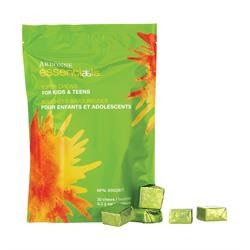 Super Chews - these are basically just vitamins, and are recommended for kids aged 4 to 18. Baby Care Set - Okay, you're child may not be over excited to open up shampoo and body lotion for Christmas, but these are lovely products. Just because they say "baby", the lotion, shampoo/body wash, and sunscreen can be used by older kids too, E uses them. For Teachers, Assistants, Nannies, etc. 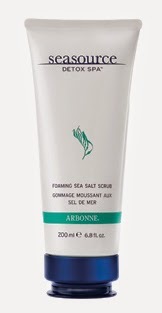 Foaming Sea Salt Scrub - Everyone likes the feeling of a spa. This product is great for the bath or shower, particularly if you're feeling sore or tired. Ultra-Hydrating Hand Cream - This is a well priced product, with a mild scent. Cooling Foot Cream - A nice relaxing product that anyone would enjoy. Shea Butter Pomelo Grapefruit Hand Lotion - this is a special holiday item, only available now, in limited quantities. I will be putting in an order soon, so if you're interested in starting your shopping, please let me know. If you live local, I can deliver it to you. If you live fair away, I can send it to you. Remember in order to take advantage of savings and special offers, you should sign up as a Preferred Customer, now is the time! You just need my Arbonne ID code 116201315. 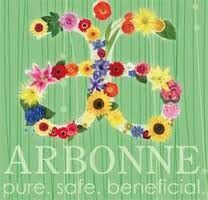 Remember Arbonne is Pure Clean and Beneficial. You will feel good about buying these products for your family and other people that you care about.